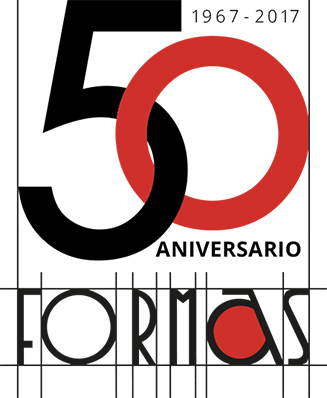 FORMAS has 50 years serving businesses and institutions guaranteeing our professionalism and experience, both nationally and internationally. Thanks to our multidisciplinary team and our own robust infrastructure, we can adapt our service to meet our clients’ needs: from the creation and development of a project to its implementation. We are experts in trade fairs, exhibitions, monographic galleries, conferences, retail, shopping centres, showrooms and any other space that requires a customised design. We keep up to date with market trends in design and materials. We pay special attention to the design and selection of materials and their finish. We maintain the functionality and usability of the space without sacrificing aesthetics. We create special moods that arouse the interest of our target audience. We incorporate ourselves into our clients’ project team, taking responsibility for the entire project process. 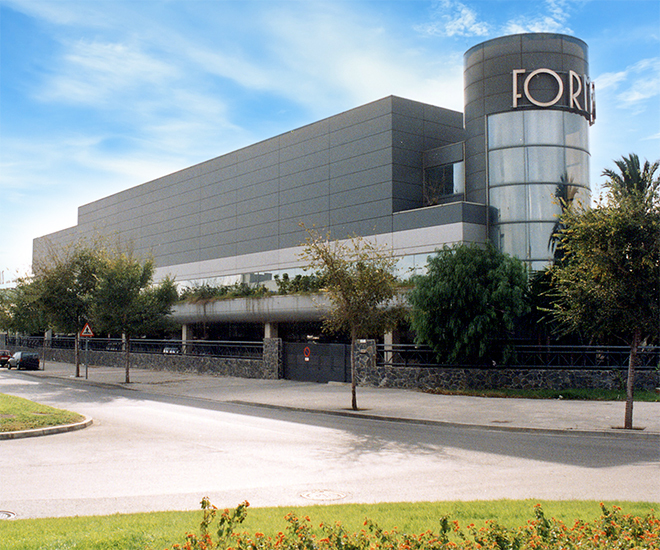 From our facilities in Barcelona and Valencia we offer a complete service including: creativity, design, production, logistics and assembly of exclusive spaces. Our team, made up of experts in the sector, provides the client with its experience and professionalism.  This means that our projects are planned using our own resources, which avoids unnecessary, additional costs. Our partnerships with leading exhibition centres and approval by shopping and leisure centre management companies facilitates permit and access management and allow us to operate directly in contracted spaces.